The meeting of the CCEE Commission for Social Pastoral Care will take place on January 24 in the Colégio do Ramalhão in Sintra (Portugal). The meeting will be presided over by the President of the Commission, the Archbishop of Trieste (Italy), H. E. Mgr Giampaolo Crepaldi, and will start with an evaluation of the work carried out in previous years. Subsequently, the Commission will draw up a proposal of initiatives for the three sections within its competence. 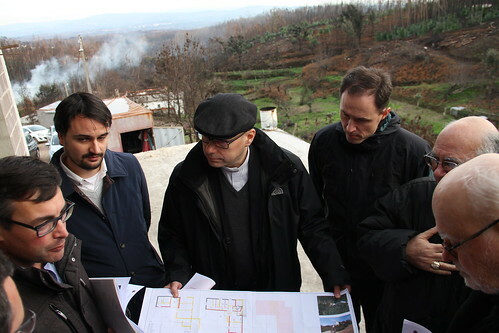 In the afternoon, the CCEE Commission will visit the villages of Pedrogão Grande and Castanheira de Pêra, two towns which had been hardly affected by the fires last year, to witness the closeness and communion of the European Church with the inhabitants of this area.